Keith Vaz reportedly paid for male escorts at his home in Leicester under a different identity, which he acted out so well he forgot who he was himself. Labour MP Vaz allegedly went under the guise of Jim, a laborious 50-something-year-old who definitely is not sitting on a select committee investigating prostitution. 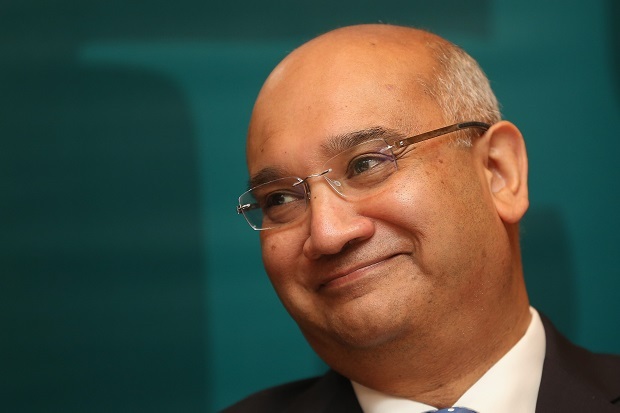 Vaz said he was “deeply disturbed” by the claims, speaking uncannily for the entire nation, who shall never unsee the images burnt into their minds of him dancing the conga in nothing but a loin cloth. He said he had “referred these allegations to my solicitor Mark Stephens of Howard Kennedy, who will consider them carefully and advise me accordingly on how to deal with this disturbing individual, who is clearly not me”. “In fact, I do remember this odd look in his eyes when he mentioned about the committee ‘probing’ into the issue of prostitution. Probably nothing, though. She trailed off, staring into the distance, muttering something about banjos and artichokes. Vaz had reportedly been seeking assistance in quelling the mischievous acts of so-called Jim. He said Jim was the “real one” behind his 2013 policy to reintroduce unicorns to Britain, saying “they will light up the world with rainbows made from candy”. When you are a public person, this things can happen….